Two pictures on Soviet vehicles captured by the Slovak army. 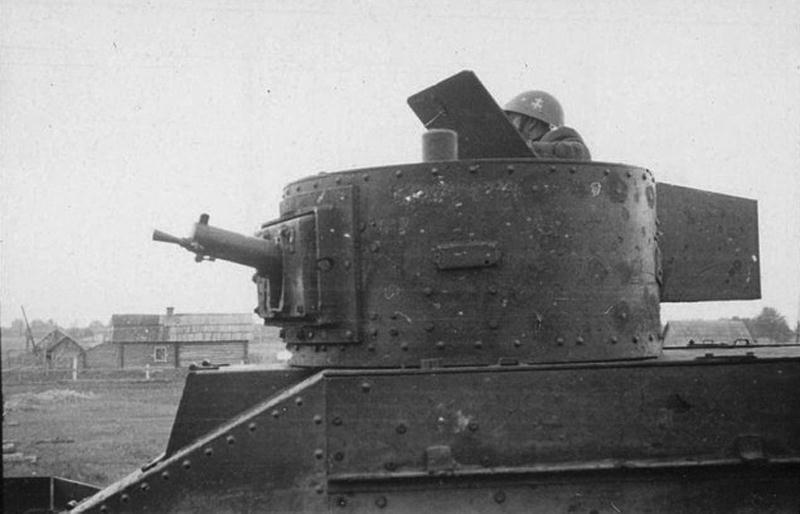 On the pictures is rearmed by MG 08 machinengun light tank BT-5 with mariupol plant turret used as a part of Improvised armoured train (Improvizovany pancierovy vlak - IPV) by Slovak Security Division (Zaistovacia divizia) on the railroad Pinsk - Gomel in 1942 - 1943. 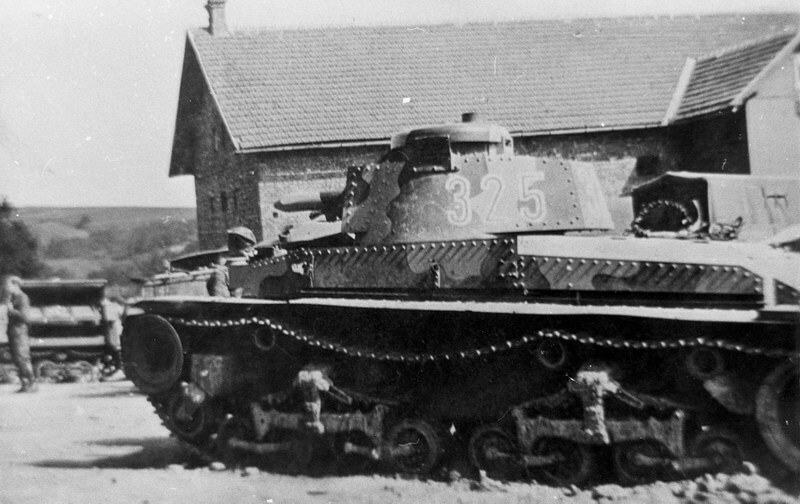 Slovak light tank LT-35 of armoured company 11 on Uktaine in summer 1941. 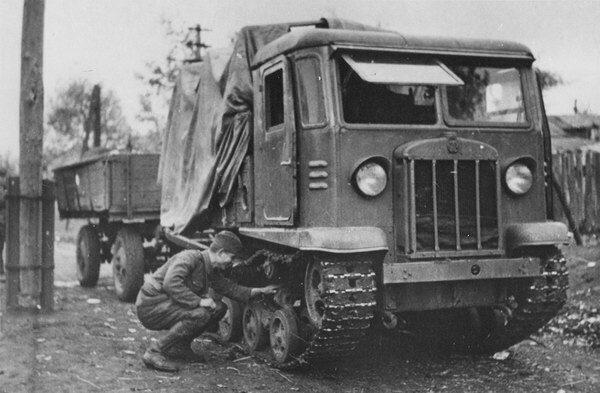 On the left side of the picture seen Soviet Komsomolec artillery tractor. 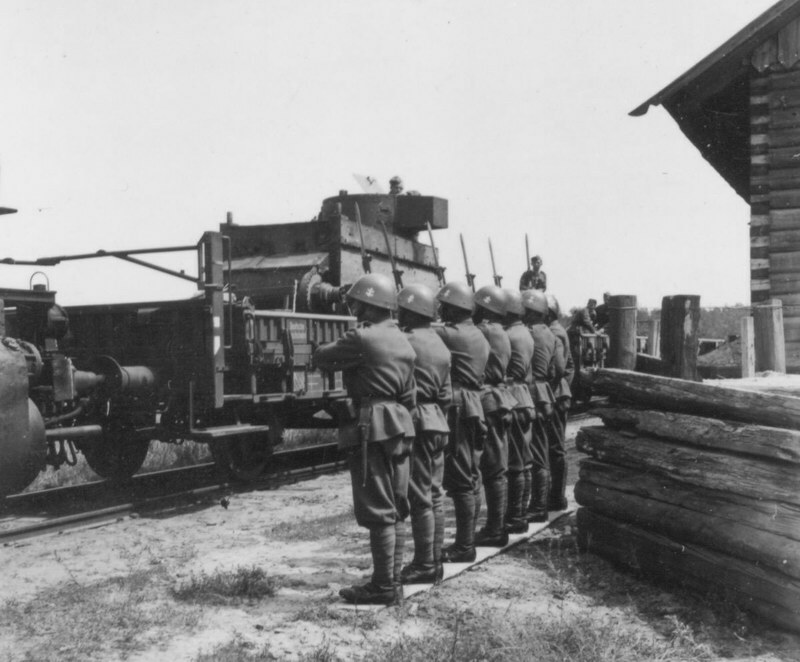 Slovak army captured at least 9 of these vehicles and used them for towing damaged Slovak light tanks. 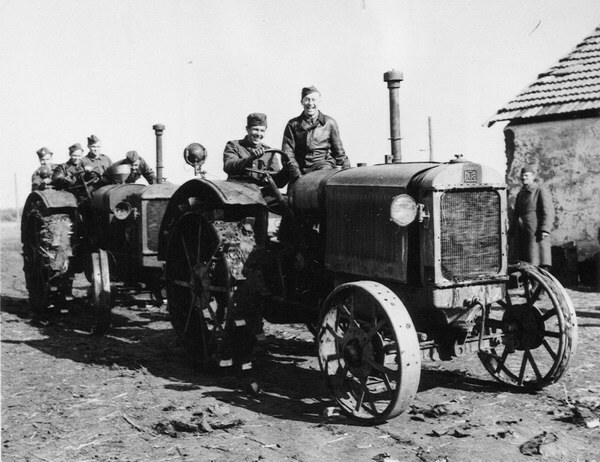 Agricultural tractors CHTZ-15/30 repaired and used by the drivers of the Slovak Rappid division (Rychla divМzia - RD)in October 1941 aroud town Pologi (Southern Ukraine) were used for towing of the Slovak trucks in Russian "rasputica". 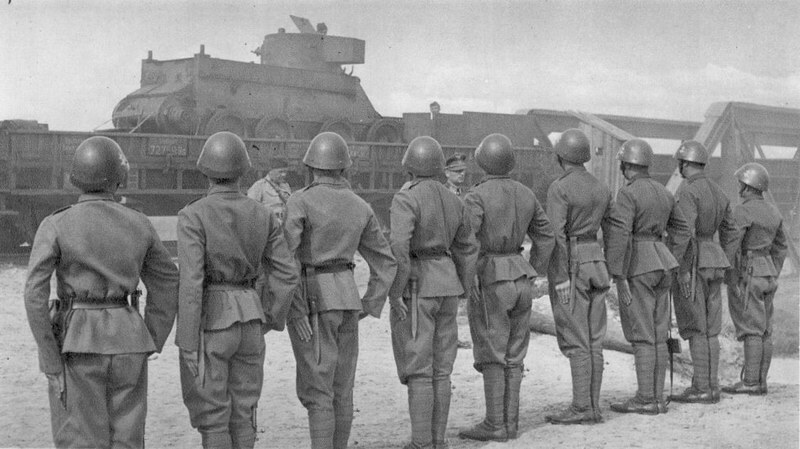 STZ-5 captured by the Rappid division in Mariupol port at the beginning of November 1941. 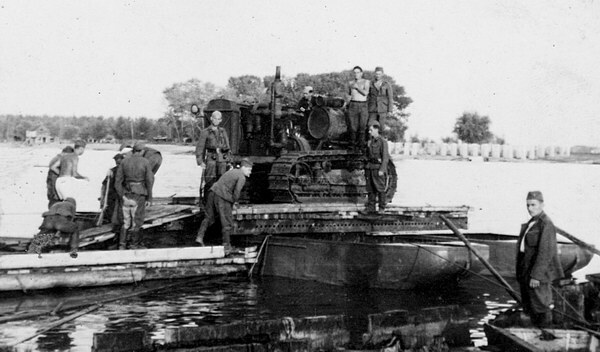 CATERPILLAR S-60 used by ingeneer company 2 (pionierska rota 2) of the RD is been moving through Don river in Rostov during FALL BLAU ofensive at the end of July 1942.